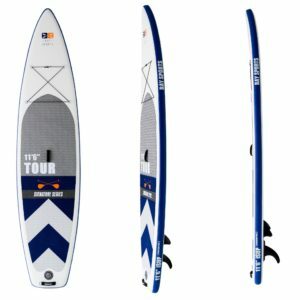 Touring SUPs are usually 11’+ long and 28″-30″ wide. 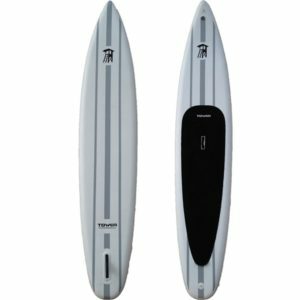 Expect better glide and increased performance compared to All Around boards and extra space for your gear. 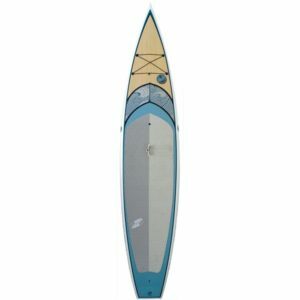 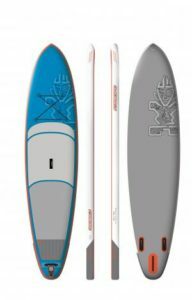 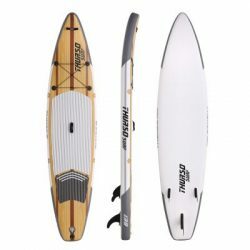 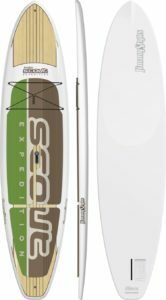 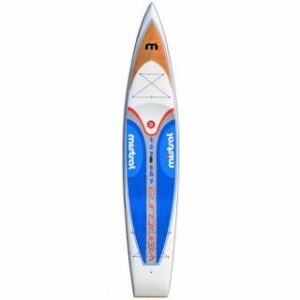 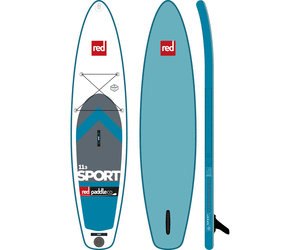 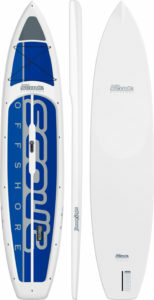 Touring boards are perfect for flat water, slight chop and long-distance paddling.